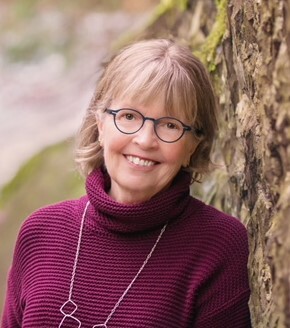 Donna Washington lives in Bellingham, WA. She enjoys excursions around the beautiful country-side and towns in the Pacific Northwest with her husband and two labradoodles. Her first drawings as a young child were of people, and that love of observing and drawing people continued throughout her life into college and art schools. She found her greatest encouragement as a painter at the National Academy of Fine Arts in New York City. 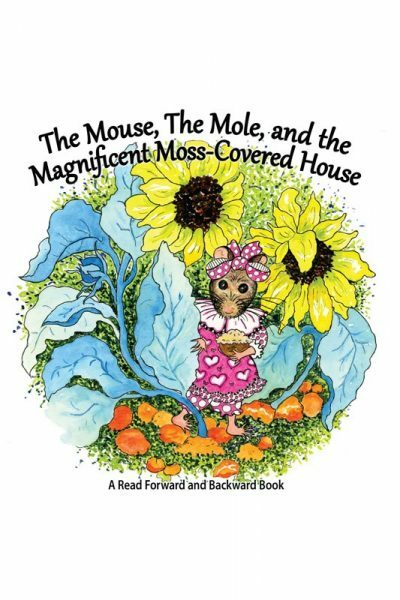 While teaching art in elementary grade classrooms, the idea of illustrating a children's book was born. 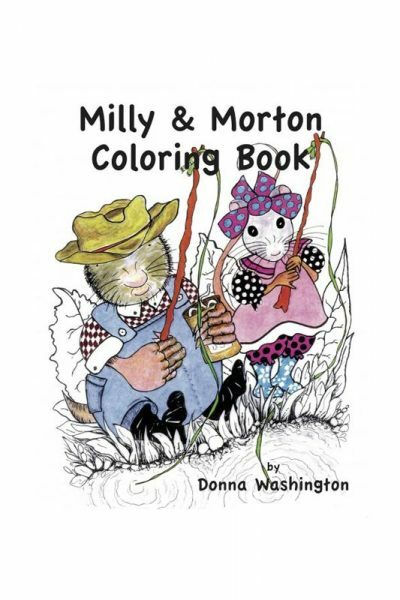 When Stirling C. wrote the Milly and Morton story, Donna felt like it had to be illustrated. Many of the details were brought from fond memories of childhood, especially with her grandmother.